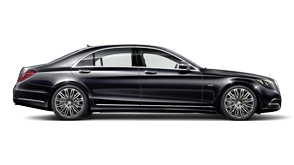 The Mercedes-Benz S-Class Sedans (starting at $95,650) and Coupes (starting at $121,550) represent a landmark in the luxury segment, what with their potent high-powered engines and penchant for extravagance. 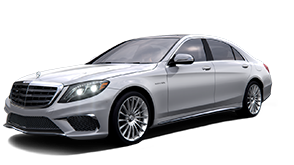 For the 2016 model year, the Mercedes-Benz S-Class lives up to its reputation, offering complete comfort in the form of a full-size sedan and a sporty yet lavish driving experience in the form of a pillarless coupe. 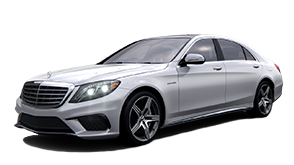 Comprised of nine models, the 2016 Mercedes-Benz S-Class is guaranteed to delight drivers in Alpharetta, Johns Creek, and beyond! The entry-level S 550 Sedan comes with a 449-hp 4.7L biturbo V8 engine, a 7-speed automatic transmission with shift paddles, and AIRMATIC® semi-active suspension. Inside its wood-trimmed cabin, you’ll find the COMAND® system with a touchpad controller, a navigation system, and a panorama roof. Capable of a combined output of 436 hp and 479 lb-ft of torque, the S 550e Plug-In Hybrid Sedan achieves a gas/electric rating of 24/54 mpg city / 30/63 mpg highway. The four-mode drive selector optimizes its 3.0L biturbo V6 engine and hybrid electric motor on the fly, while the high-capacity lithium-ion battery offers multiple recharging options. 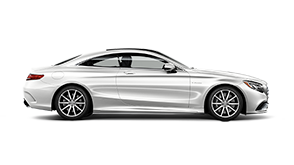 Armed with 4MATIC® all-wheel drive, the S 550 4MATIC® Sedan sails over road irregularities while maintaining a 17 mpg city/26 mpg highway rating. This fit luxury five-seater offers many of the S 550 Sedan’s features, including its 449-hp 4.7L biturbo V8 engine, Adaptive Damping System, and 18-inch alloy wheels. 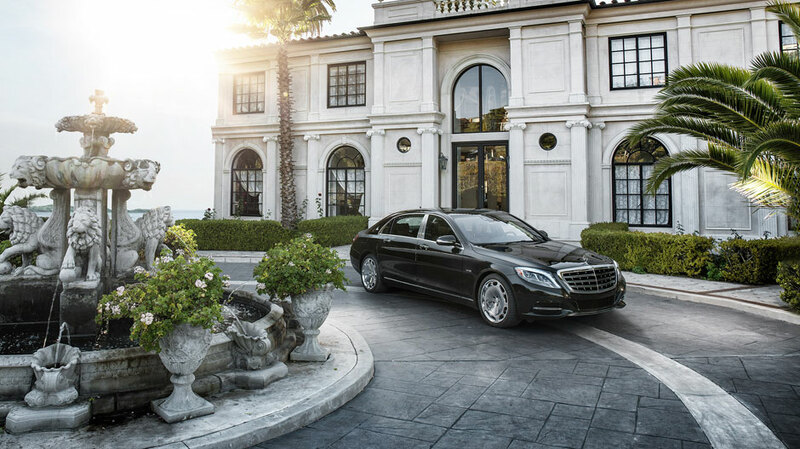 With a 6.0L biturbo V12 engine at the helm, the S 600 Sedan cranks out 523 hp and 612 lb-ft of torque, while MAGIC BODY CONTROL® uses a camera to modify the suspension system. The Driver Assistance Package is standard for the safety-conscious S 600 Sedan, which includes Active Blind Spot Assist, DISTRONIC PLUS® with Steering Assist, and more. As the fastest-accelerating S-Class Sedan, the AMG® S 63 Sedan hits 60 mph in 3.9 seconds, courtesy of its hand-built AMG® biturbo V8 engine rated at 664 lb-ft of torque. Capable of producing 577 hp, the AMG® S 63 roars down roadways with a 7-speed AMG® SPEEDSHIFT® MCT transmission, AMG® Performance 4MATIC® all-wheel drive, AMG® Adaptive Sport Suspension, and more. The AMG® S 65 Sedan fills the role of the range-topper with its 621-hp 6.0L AMG® biturbo V12 engine rated at 738 lb-ft of torque. Featuring bold AMG® V12 body styling, 20-inch AMG® wheels, four-zone automatic climate control, and more, this powerhouse sets the bar for both performance and luxury. 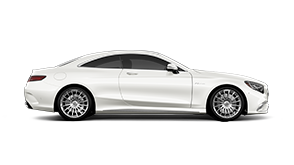 The S 550 4MATIC® Coupe sports a 449-hp 4.7L biturbo V8 engine, a pillarless profile, and a four-passenger cabin. The AIRMATIC® suspension uses air springs to adapt to changing road surfaces, while a rearview camera and a Burmester® Surround-Sound system offer added comfort. Like its sibling – the AMG® S 63 Sedan – the AMG® S 63 Coupe accelerates in a mere 3.9 seconds, thanks to its handcrafted AMG® 5.5L biturbo V8 engine. 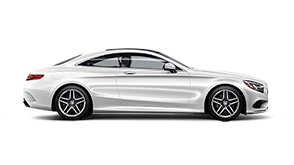 Top-notch AMG® offerings, such as a 7-speed AMG® SPEEDSHIFT® MCT transmission and a AMG® high-performance compound braking system give this coupe its notable power. The AMG® 6.0L biturbo V12 engine that powers the AMG® S 65 Coupe dishes out 621 hp and 738 lb-ft of torque without breaking a sweat. The curve tilting function and 20-inch AMG® wheels enhance handling, while an exclusive AMG® V12 twin-blade grille, bold mesh air intakes, and “flics” add a distinguishing touch. 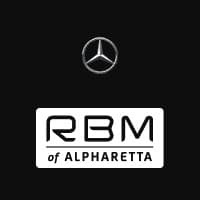 Visit RBM of Alpharetta Near Johns Creek! When it comes to engine specs, in-cabin comfort, and high-tech safety, few can stand up to the 2016 Mercedes-Benz S-Class Sedans and Coupes. To take one of these spectacular vehicles for a test drive, contact RBM of Alpharetta! We’re available to take your call from 9 a.m. to 7 p.m. Monday through Friday, and from 9 a.m. to 6 p.m. on Saturday.